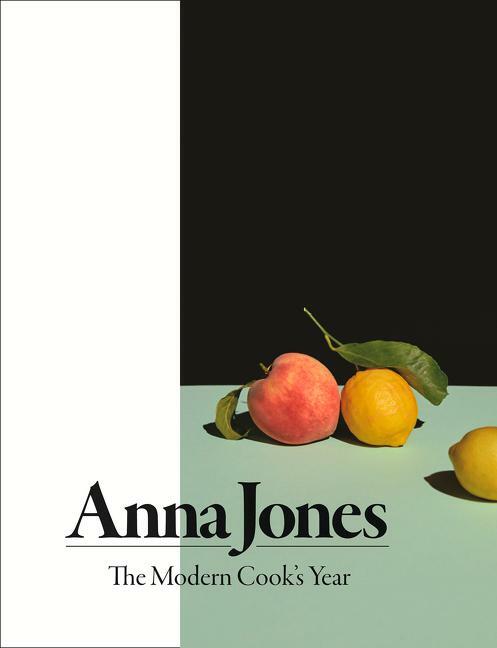 Smoky mushroom and roast kale lasagne, Sri Lankan squash dhal, beetroot tops tart, tarragon-blistered tomatoes with green oil and chocolate and blood orange freezer cake are among the flavour-packed, easy dishes that celebrate the seasons in Anna Jones’s kitchen. With a year’s worth of one-pot meals, healthy breakfasts and the quickest suppers, this will become your go-to book time and time again whether in deepest winter, the first warm days of spring or the height of summer. These simple yet special recipes by our best vegetable chef will take your cooking to a new level. An essential addition to every cook's bookshelf, The Modern Cook's Year will show you how to make the most of seasonal produce, using simple, hugely inventive flavours and ingredients. FOREWORD BY JAMIE OLIVER A modern vegetarian cookbook packed with quick, healthy and fresh recipes, that fits perfectly with how we want to eat now.